If you don’t have the numbers to organise a workshop click on the 'contact us' link below and we will find the next planned workshop that you might be able to join. 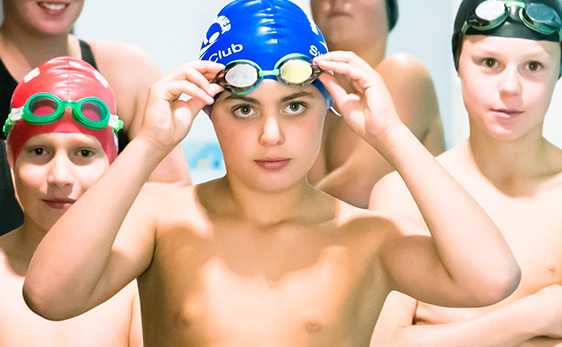 All workshops are facilitated by past or present members of the Australian Dolphins Swim Team. As you can see, it’s a stellar line-up that’s sure to inspire your young swimmers. We can’t thank them enough.